Business Card Magnet (Rd. Corners) - 25 mil. 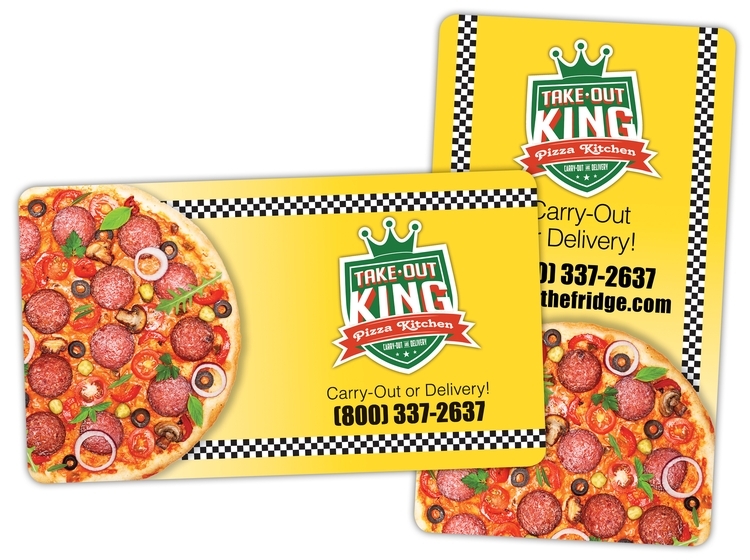 Business card magnets keep your message in front of your customers.